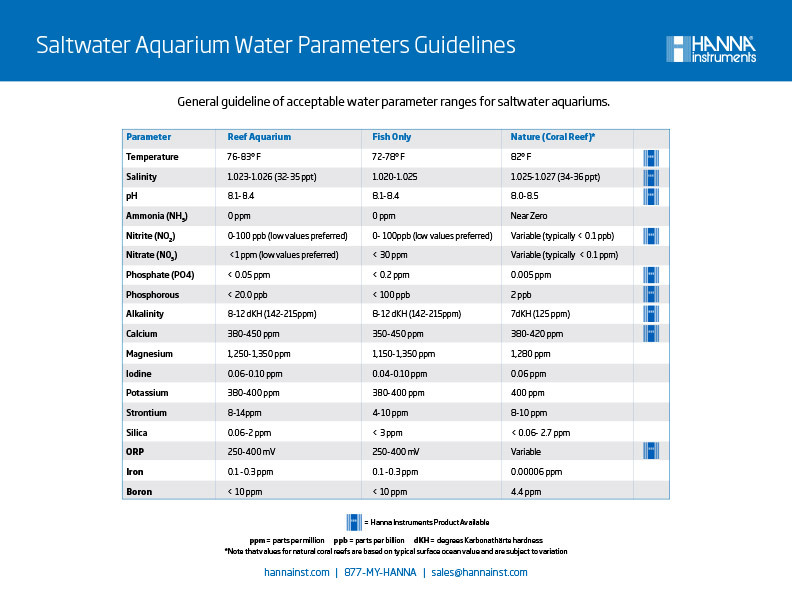 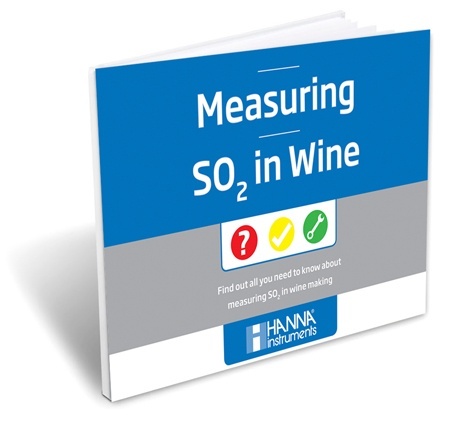 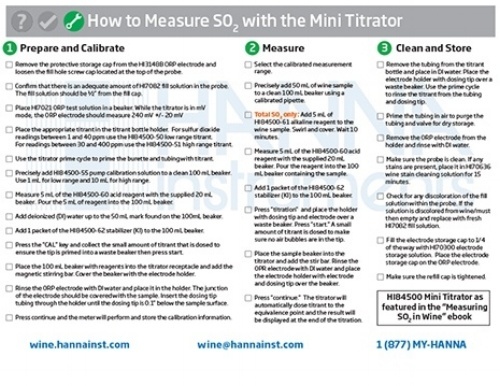 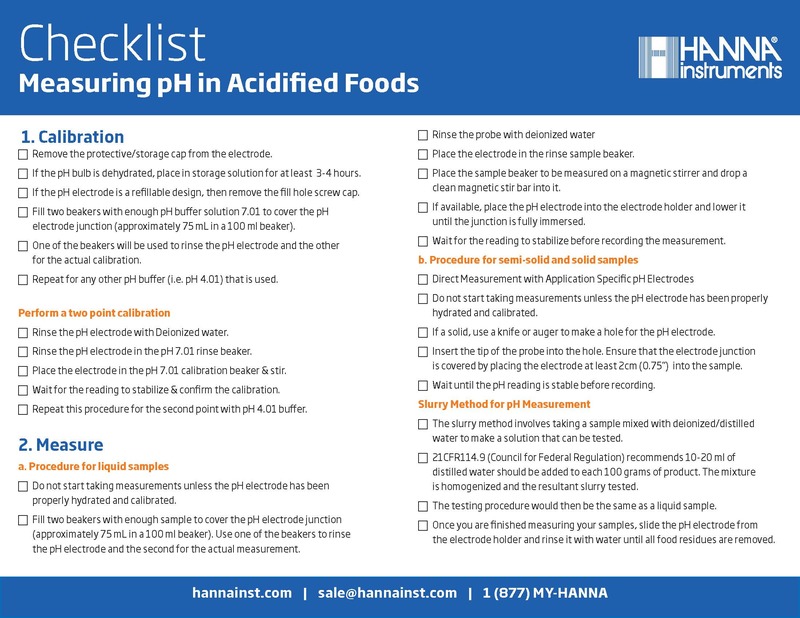 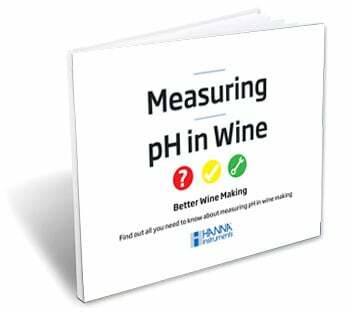 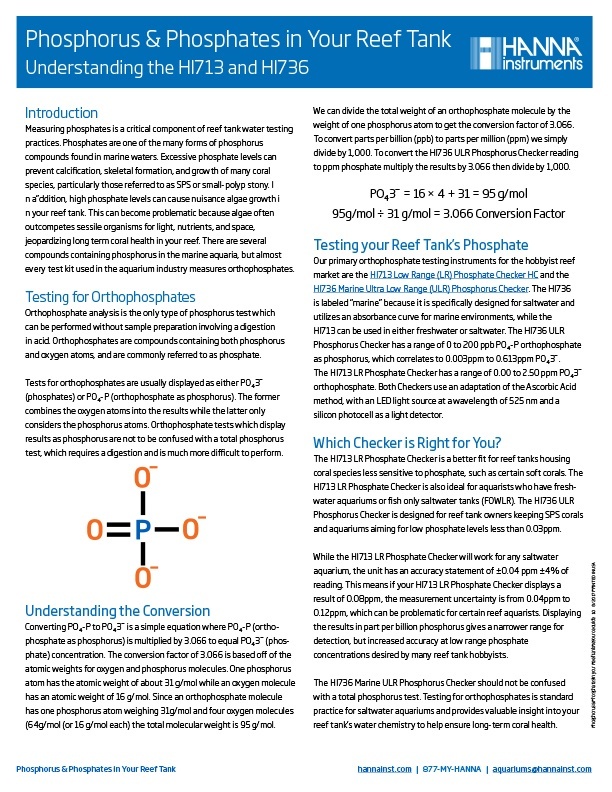 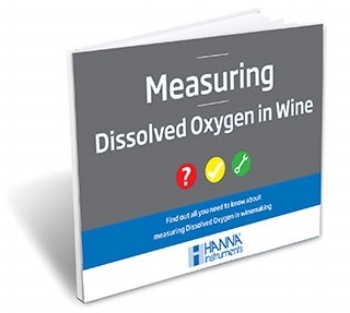 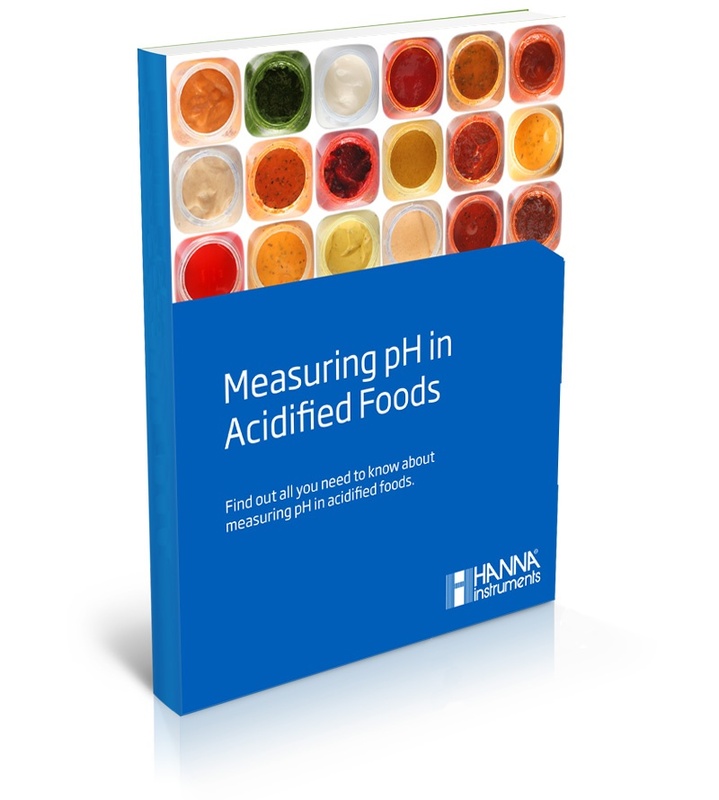 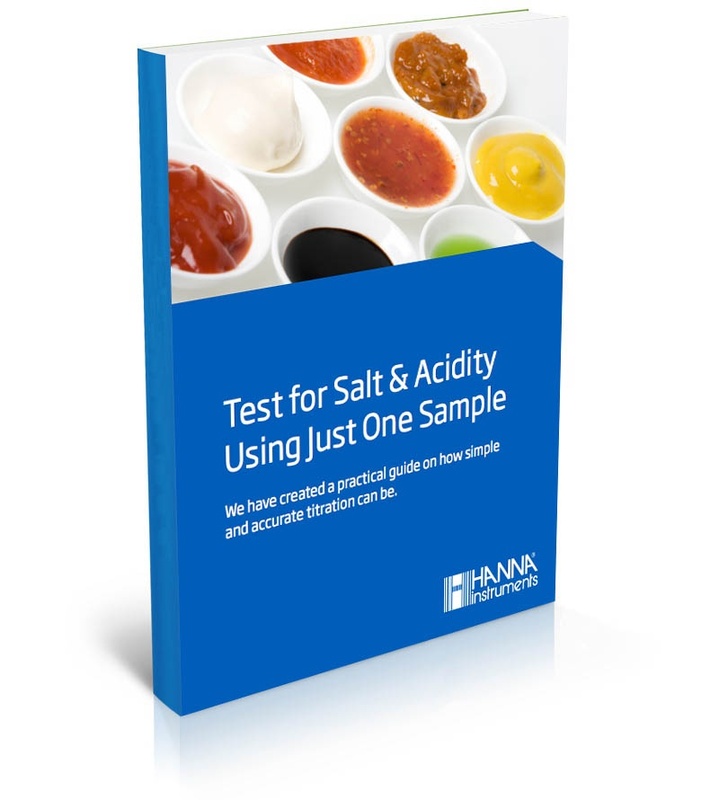 eBooks for Wine and Food Makers on pH, SO2, DO Acidity and More! 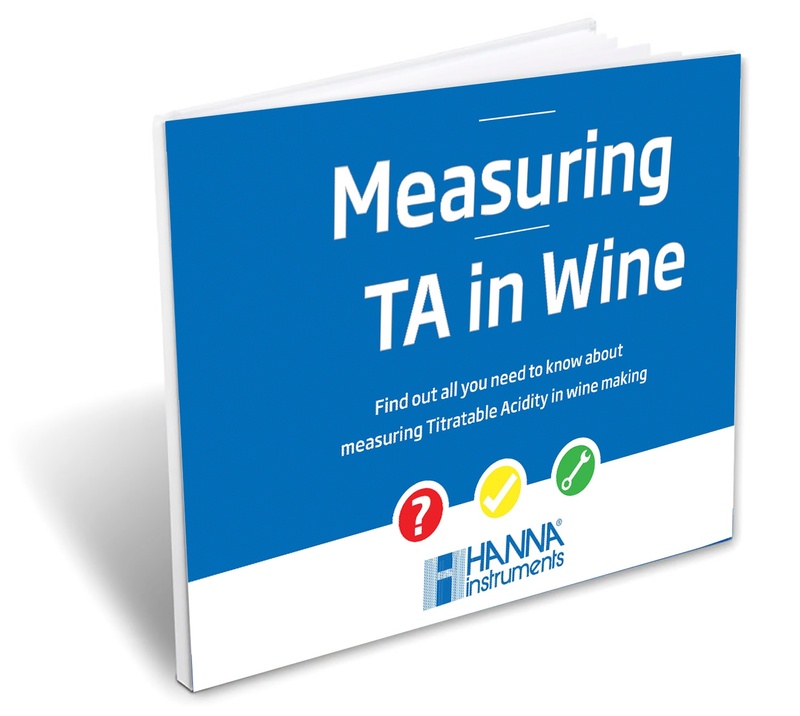 Each ebook gives you an introduction to why the parameter is important. 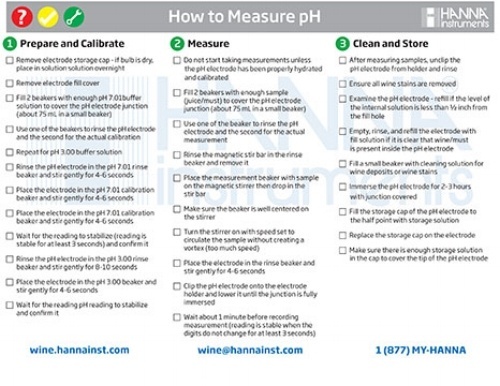 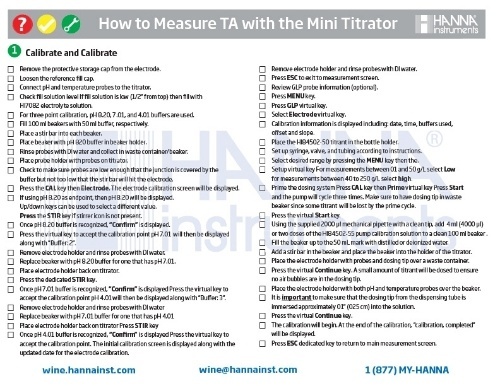 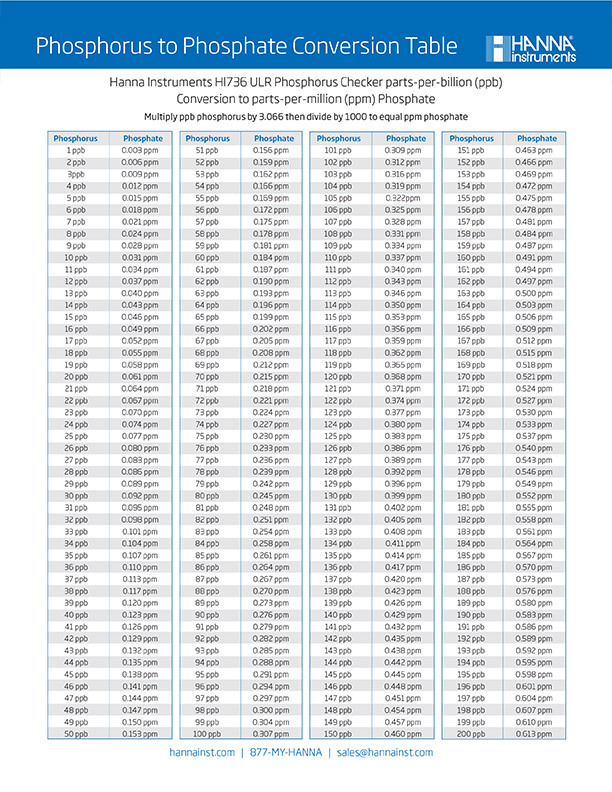 Our experts lay out a step-by-step procedure to get the most accurate and precise results. 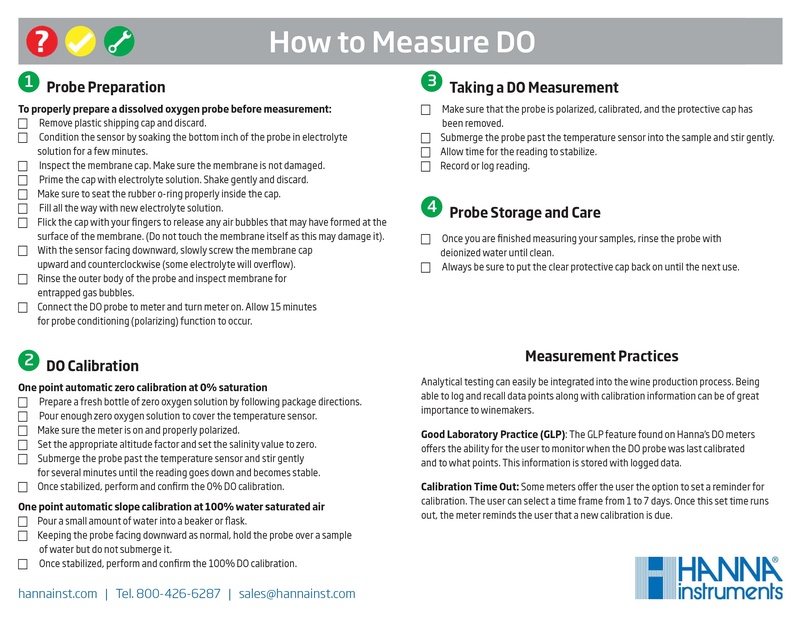 You get a complete list of everything that you need for success in your analysis.